" THIN WALL INJECTION MOULDED PLASTIC CONTAINER, PLASTIC BOXES, MICRO FOOD CONTAINER, GIFT ITEMS, PROMOTIONAL ARTICLES, PLASTIC THERMOFORMED GLASSES, CUPS,CONTAINERS, TRAYS etc. WITH SCREEN PRINTING, OFFSET PRINTING, SLEEVING, LABELING." 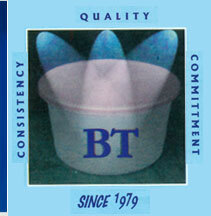 We are pioneers & leading manufacturers in thin wall injection moulded microwavable food containers & boxes since 1979. We are manufacturers of Plastic moulded packaging products & articles, Plastic Disposable packaging, food & beverage serving articles, plastic disposable cutlery etc. Quality first has been our credo. 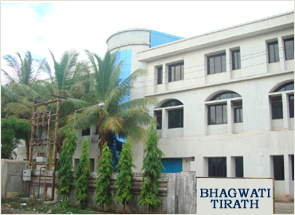 Our well trained & experienced staff plays significant roll in maintaining the quality. Quality is our most important objective. Every stage of operation from inspection of row material to production line operations is dominated by an uncompromising adherence to quality standards.